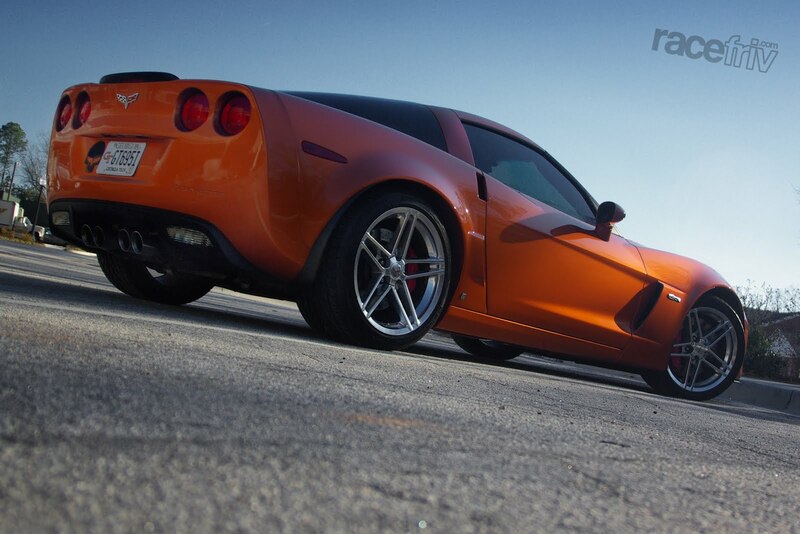 This is a way overdue post about our dear friend Christians C6 Z06. 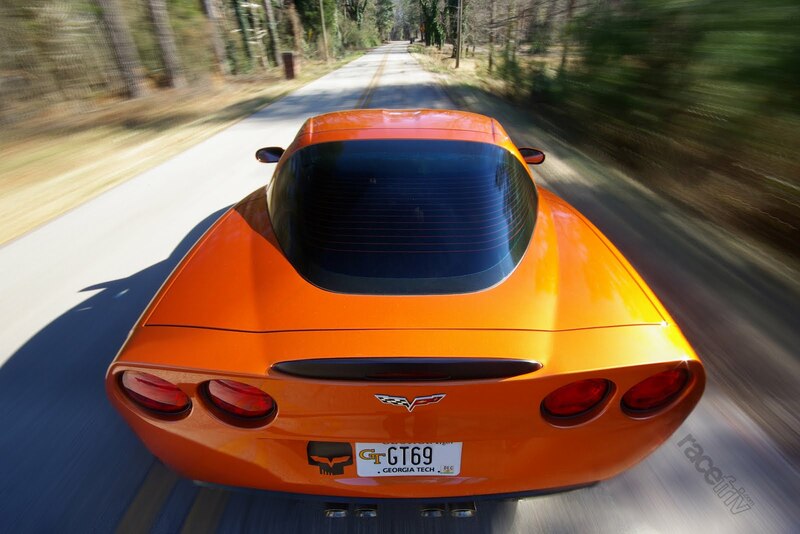 He says he didn't set out to buy a Z06 but this one fell into his lap at a price he couldn't refuse. We've all had a ride in it and we can all attest to its total insanity. For me it was the lateral G meter on the HUD, for others its the 505hp. 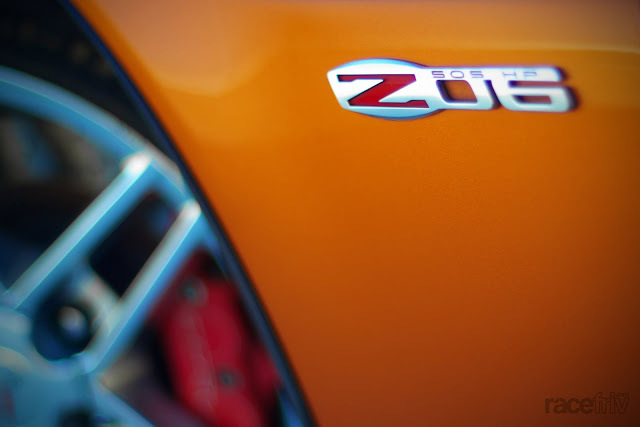 Whatever kind of car you usually go for you cant deny the corvette Z06 offers some amazing bang for the buck. Christian was brave enough to let me go to town on it with my camera gear, suction cups and all - what a nice guy. 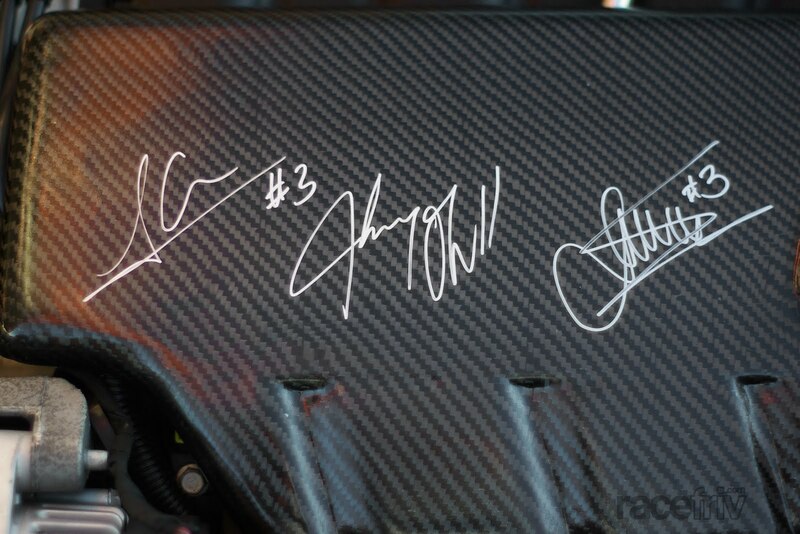 Christian had the GT racing team sign his carbon fiber valve covers. SICK! His orange paint scheme and a blue sky go together like CGI and Michael Bay movies. 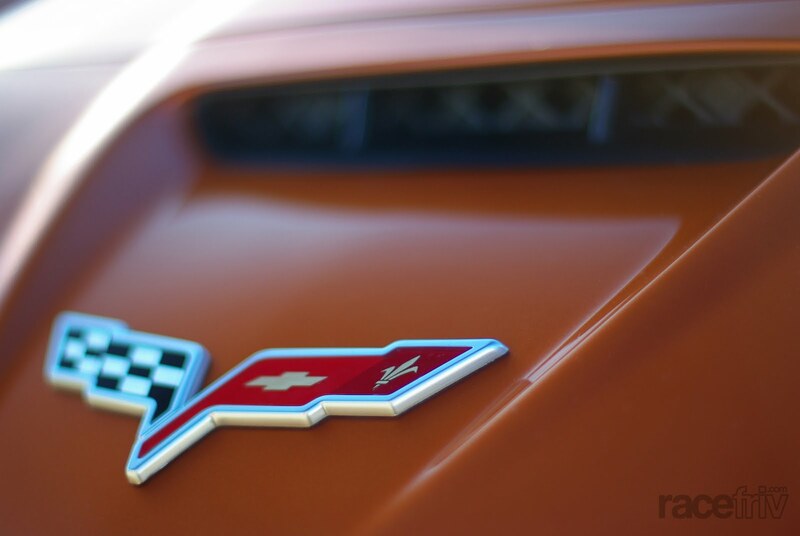 Just don't call it "rust" colored. Gratuitous rig shot - The skull decal is the racing teams logo called "Jake"
I love the Rig shot!